You’ve done your research and as a collector, you understand that there are things you should be doing to protect and care for your artworks. The first steps to protecting your collection are getting an accurate appraisal and obtaining fine art insurance coverage. And, you may know that those steps are not always straightforward, for instance, with fine art insurance you must consider the right type and amount for your collection. Here are few helpful topics to consider when considering appraisals and fine art insurance. Having your artwork or collection properly appraised is the first step to protecting it. Hiring a qualified appraiser and maintaining updated values are two important parts of the appraisal process. And, appraisals may not be a one-off process. Some artwork, as explained below, necessitates frequent appraisals. An appraisal should be done before you make any changes or decisions about your collection. And, depending on what is in your collection, it’s also beneficial to refresh those appraisals every so often. For example, the appraisal of artwork in a fast-paced market, like contemporary art, could be revisited annually. “I think collectors need to know what they have so they can plan accordingly, and the best way to do that is to have their collection appraised. If it’s a reproduction print, then they might not need to worry about it too much. If it turns out to be an authentic painting, then there will be questions of should I sell it, should I insure it, should I keep it, should I donate it, etc., and an appraisal can assist the collectors with making those decisions." Once you’ve conducted an appraisal, you can easily upload and track your appraisal reports in your Artwork Archive account. What should a collector look for in an appraiser? Unlike real estate appraisers, personal property appraisers are not licensed by the state or federal government. Anyone can call themselves an appraiser, so a collector should be careful when selecting an appraiser for their collection. In the United States, the Uniform Standards of Professional Appraisal Practice (USPAP) is considered to be the ethical and performance standards for the appraisal profession. This annually updated document says that an appraisal report should “clearly and accurately set forth the appraisal in a manner that will not be misleading” and “contain sufficient information to enable the intended users of the appraisal to understand the report properly.” (USPAP Standards Rule 8-1 a-b). This translates to a list of things your appraisal report should have. What kind of information should be included in an appraisal report? Type of valuation used: retail replacement, marketable cash valuation, etc. Relevant dates: effective (valuation) date and (issue) date of the report; and also as needed, date of inspection, date of donation, date of death, etc. Additional description: artist, title, provenance, exhibition and publication history, glossary, etc. You can keep track of this key information with Artwork Archive. Now, some points to consider when insuring your collection. 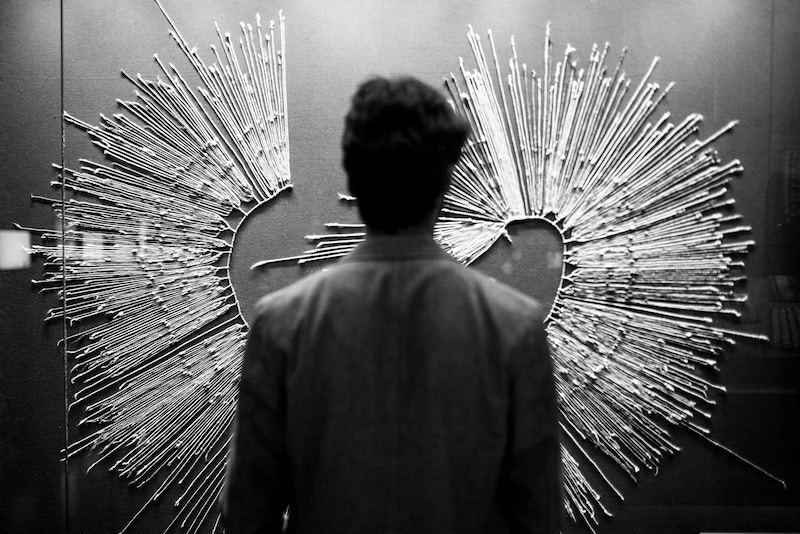 What information should a collector have for insuring a collection? 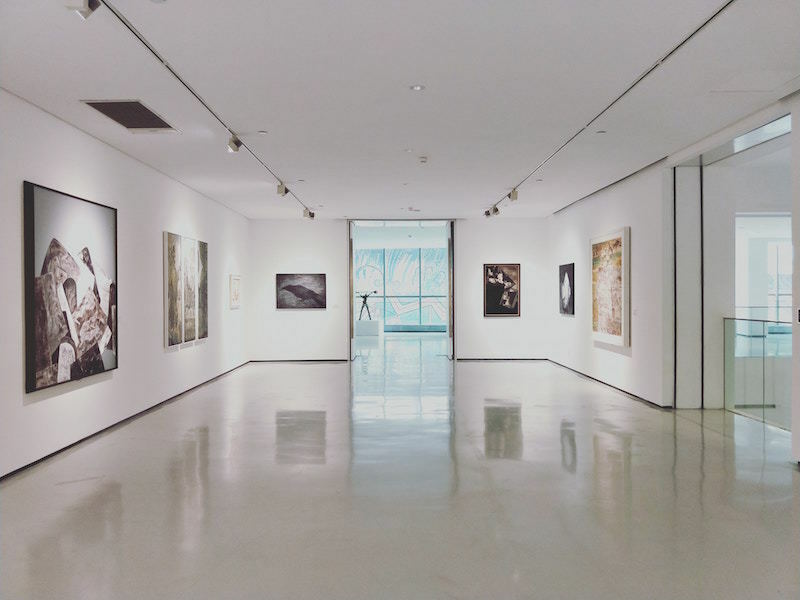 Where should you find insurance for an art collection? While a homeowners policy covers some personal property and you can get additional coverage through your policy for high-value assets, like fine art, collectibles, antiques, or jewelry, it’s best to find an insurer that specializes in fine art. Don’t let price be your determining factor when choosing a policy; a low premium might not carry the terms and conditions to meet your needs. There’s nothing worse than needing the insurance when disaster strikes and finding that you’re not covered for the situation. What is the difference between replacement and restoration coverage? Read the fine print and know your policy inside and out. Replacement insurance covers the cost of replacing a piece if it is damaged or stolen while restoration insurance covers the cost to correct the damage. Not all policies include both. The cost of your collection also goes beyond appraisals and insurance. Here are other factors that you may or may not have considered in your collection budget. What is the true cost of art ownership? Do you know what to ask in order to make an informed purchase? We walk you through the questions you need to know in order to make a secure investment.